Agust Coffee Academy is the place where you can experience and study the techniques and the coffee culture, guided by our professional trainers. Agust strongly believes in the training. The barista is the final transformer of the product and therefore his role is crucial to safeguard and, if possible, to exalt the work done from the farmer and from our roasting. For these reasons we have decided to create our training Academy, proposing courses and qualifying workshop and trusting in trainers of high level. Our training courses have the aim to accompany the professionals of café & coffee bar toward a progressive increase of technical, theoretical and practical knowledges on coffee. Novices and operators of the sector who want to recognize and undertake the career of barista with professionalism. The ABC for barista who want to discover and learn the world of coffee, the perfect espresso extraction and the technique to steam milk for a traditional perfect cappuccino. Barista with basic notions and techniques of the world of coffee, espresso extraction and steam milk. At the end of the course there is the possibility to be LAGS certified (Latte Art Grading System), a system of qualification of technical and creative ability in Latte Art . Course for Barista which want to express with the creativity of Latte Art, leaving a mark on its own cappuccino. Barista and Entrepreneurs who want to stand out the counter thanks to their professionalism and exhaustive knowledge. A full immersion in order to find out and learn extensively the world of coffee, espresso extraction, the perfect technique to steam milk realising traditional cappuccino and Latte Art, the optimal management of work and tools. Marketing for the management and presentation of your own café, the collection of the traditional recipes, coffee tasting and an introduction to the different extraction methods. To all those people who want to offer an exclusive and refined service with different ways to consume coffee in relation to the current trends. Know and learn alternative methods of coffee extraction. 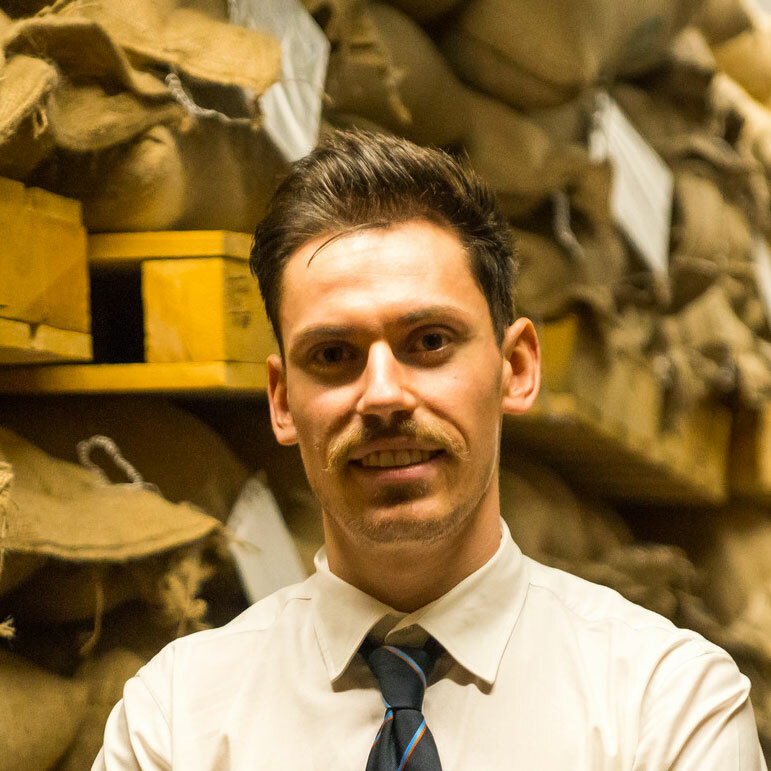 World Champion of the Espresso Italian Champion 2017, Italian Vice-Champion of the Grand Prize of the Italian Cafetteria, Authorized Aicaf Trainer, internationally recognized by SCA (Specialty Coffee Association), Black Examiner on Latte Art thanks to the Latte Art Grading System and Tasteer IIAC.